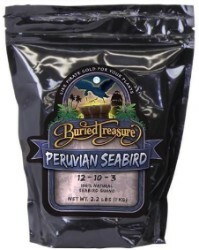 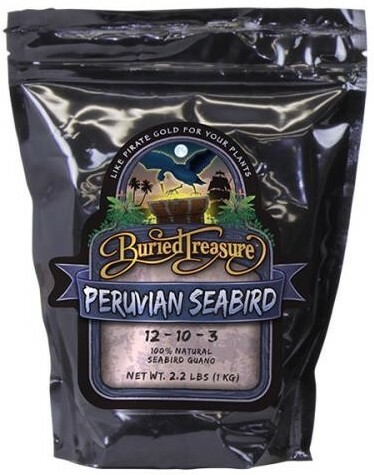 Buried Treasure Peruvian Seabird Guano is a natural fertilizer that contains nitrogen, potassium and phosphorus. 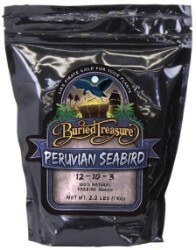 Nitrogen derived from Seabird Guano can enhance growth and plant vigor. 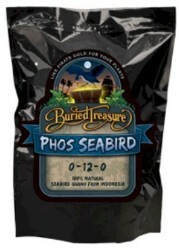 When blooming and ripening fruit, good phosphorous levels are key. 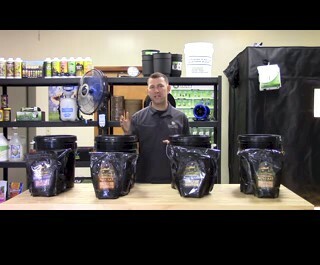 It can be used indoors or outdoors on vegetables, herbs, flowers, ornamentals in soil or can be used to make a tea for hydroponic applications. Buried Treasure Guano is micronized for better solubility and delivery. 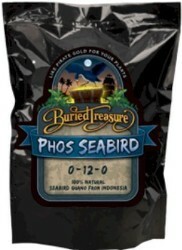 Does not contain fillers.